Weather Partly cloudy until tomorrow morning and breezy starting this evening, continuing until tomorrow morning. 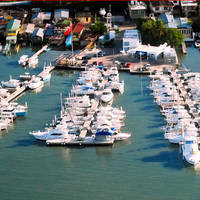 Benner Bay, also known as The Lagoon is perhaps the best hurricane whole on the island of St. Thomas. 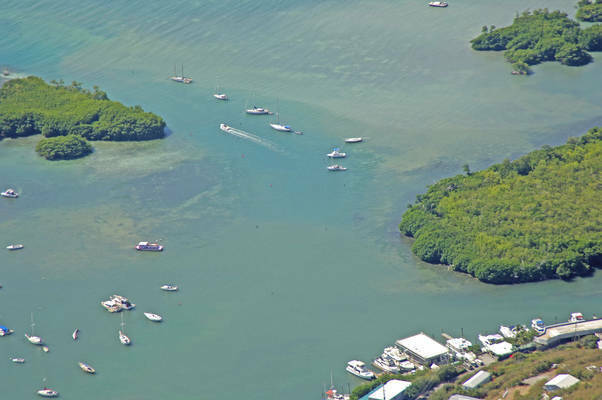 Benner Bay is an 8-mile passage east of St. Thomas Harbor and is 12 miles east of Bottany Bay, which is located on the west end of the island. Benner Bay is protected by a large chain of small islands that include (from south to north) Cas Cay, Rotts Cay and Grassy Cay. The most important aspect of approaching the area is not to use the False Entrance between Cas Cay and Patricia Cay. 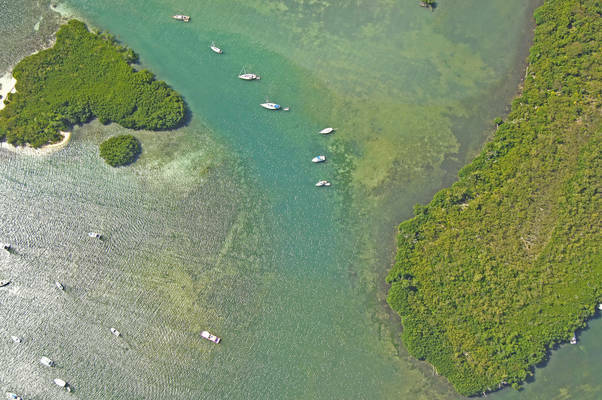 Pictured above is the inlet channel, and to the right are Rotts and Grassy cays, from bottom to top. Farther in is the harbor itself, which is lined with several good facilities that feature haul-out services, transient slips, ships stores and fuel. The Lagoon/Benner Bay is approached from the southeast via Jersey Bay. From Jersey Bay, set a course to keep clear of Cas Cay to the south, and then head northwest toward the entrance inlet, keeping Cas Cay and Rotto Cay to starboard. 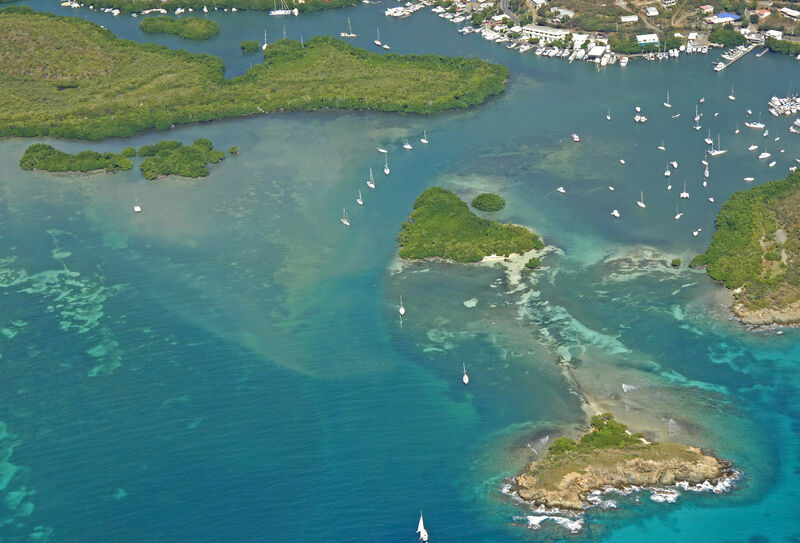 Once you have the two islands to starboard, you can follow in the channel to the harbor, which is just around the end of Cas Cay. 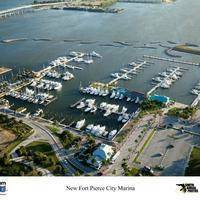 Drop the hook in 7- to 10-foot depths or tie up at one of the local marinas. No reviews yet! 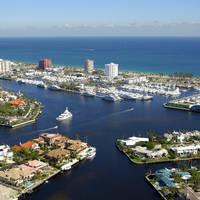 Be the first to write a review of Benner Bay Inlet.